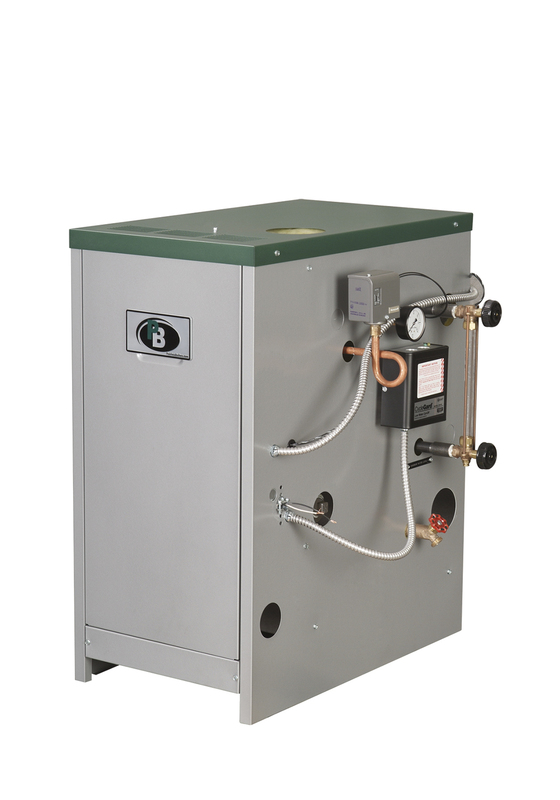 The Series 63™ was designed as an industry-leading steam boiler that can also be used in hot water applications. Large cast iron sections and significant water content make it ideal for any steam or large volume hot water application. The integral draft diverter lends to a low-profile design allowing for installation in tight spaces with low ceilings. 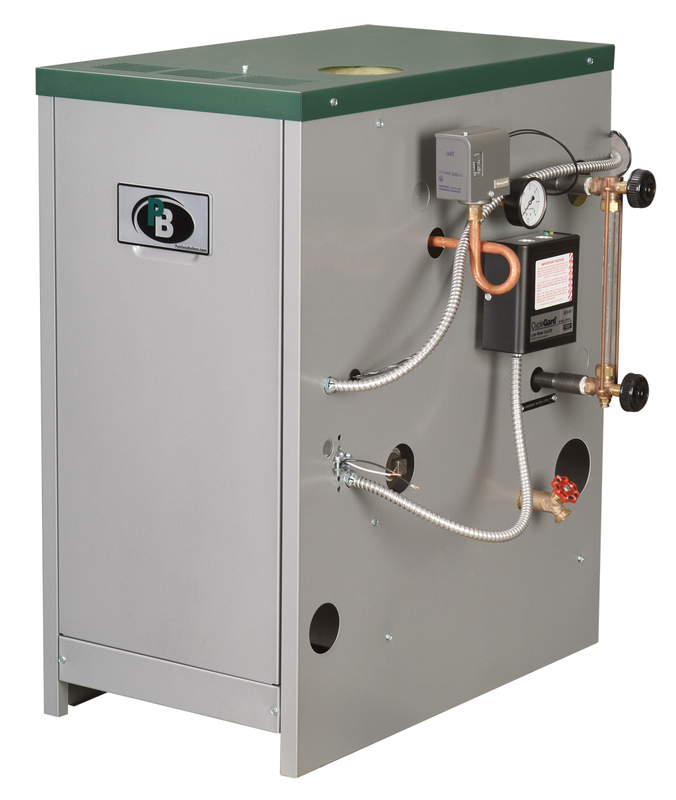 Now Available – save time and money with complete Near Boiler Piping Kits, available for Series 63™ boilers. Click here for more information. * Draft hood outlet and vent damper are 7″ diameter on 63-04L and 63-04. These models are also certified in USA with 6″ vent using vent reducer provided in draft hood carton. Install reducer on outlet of vent damper. * For relief valve larger than 3/4″, use “K” boiler skim tapping. Do not increase the pipe size between the boiler and the valve.